Selling your home is often a long, costly process, from preparing your home to finding a buyer to dealing with inspections. At the end of the process, many homeowners wind up with less cash than expected. But selling your home doesn’t have to be a long, disappointing process if you know how to maximize your home’s value. Here’s what you should know to sell your home fast. 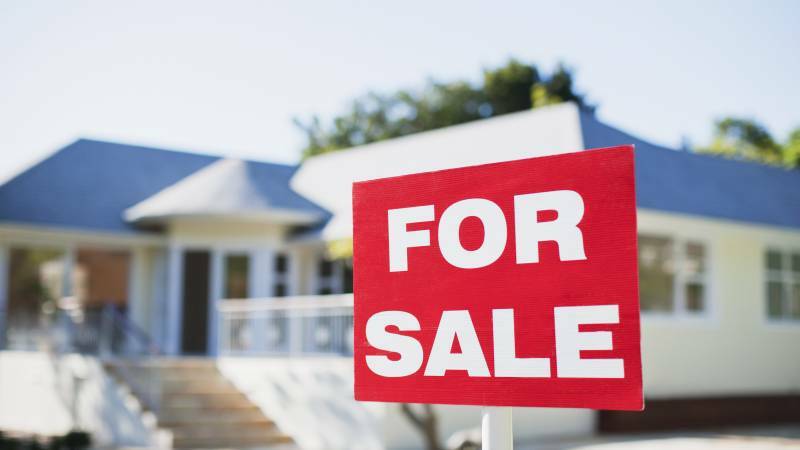 How Much Money Could You Make Selling Your Home? Selling a home comes with costs: staging costs, storage costs, real estate agent commissions, inspection fees, and more. That’s why many homeowners think selling a home is going to cost them. But you can actually make money. You can get most of your home’s selling price back and put that money right in the bank. For example, if you’re selling your home for $500,000 and have an outstanding mortgage of $25,000, Redfin¹ estimates that according to the national average, you’ll make between $439,000 and $447,000 when it sells. And that includes paying a real estate agent’s commission and all fees and taxes. To make that money quickly, you don’t want your home to sit on the market. If you’d like your home to sell fast, here are three key tips. A real estate agent is your biggest helping hand when it comes to selling your home – and they can get the job done far faster than you can on your own. The right real estate agent, or listing agent, will help you set a selling price, get your home listed, handle all marketing and advertising, and get the sale closed. Hire a real estate agent who’s trustworthy and who doesn’t charge a hefty commission, which can affect your earnings. Redfin² recommends partnering with an agent who charges a fee as small as 1% to 1.5% but still provides exceptional service. Another key to making sure your home sells quickly is careful pricing. Many sellers think that by pricing their home high when it first hits the market, they’ll be able to bargain with buyers. However, the longer a house sits unsold, the less money you’ll make. As U.S. News³ reports, the first 30 days your house is up for sale are when you attract the most buyers and the most offers. Don’t set the price too high and turn away potential buyers. Instead, price it for the amount you want to sell for. Listing your home during the wrong time of year could mean it takes months for it to sell – and the longer it sits, the less money you’ll ultimately make. To make a quick sale, you want to avoid fall and winter. Instead, time your sale and put your home on the market during spring or summer. These are the busiest months of the year for home sales, when there are more buyers and more open houses. It’s the perfect season to attract a buyer who’s ready to sign on the dotted line. If you’re interested in selling your home, start a search today.